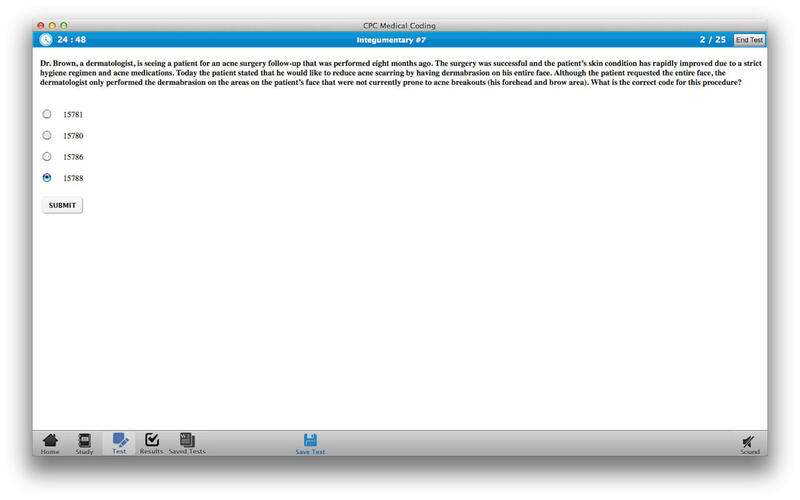 Dynamic Path presents our CPC Medical Coding exam prep app, newly updated for the ICD-10 system. 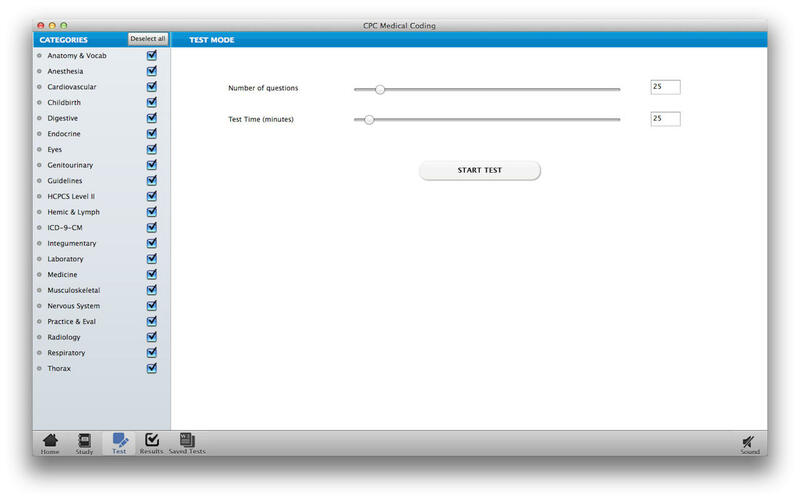 Our exclusive study app is designed to help you prepare for the Certified Professional Coder exam offered by the AAPC. Our medical coding exam prep app is designed to cover the need-to-know information for aspiring medical coders. Our targeted multiple-choice questions and clear and detailed explanations are all written exclusively for us by expert writers who are certified medical coders. Dynamic Path is an independent test-prep company that creates high-quality material at low cost, perfect for on-the-go students and ambitious professionals. All our content is developed exclusively for Dynamic Path by writers who are subject matter experts. We are a double bottom line company that is committed to education in the developing world. Customer satisfaction is our top priority, and if you have any questions or comments or are unsatisfied with our products in any way, please contact us at support@dynamicpath.com and we will do our best to help you. We are neither affiliated with nor endorsed by the AAPC or any other organization.